Our laundry room is a mess. We plan to put cabinets in there soonish to help with all of that, but we’re moving through projects at a snail’s pace lately and so it sits neglected and completely disorganized. I accidentally came across the long print from this group of wall signs last week and was like “oh that would be perfect in that one spot when it’s all done”, but then sometimes I feel silly for wanting to decorate the laundry room at all. Let’s face it, anything to make being in there even slightly more enjoyable is a win. I’m not laundry’s biggest fan. I’m more of a #4 from the group of wall signs below (which I’m probably also buying). 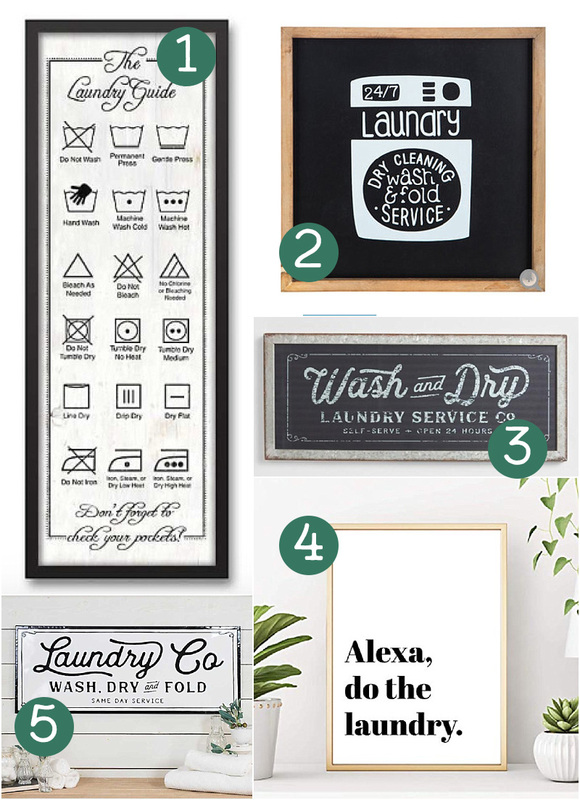 So if you also have a boring laundry room in need of a facelift, check out these adorable laundry room wall signs below. 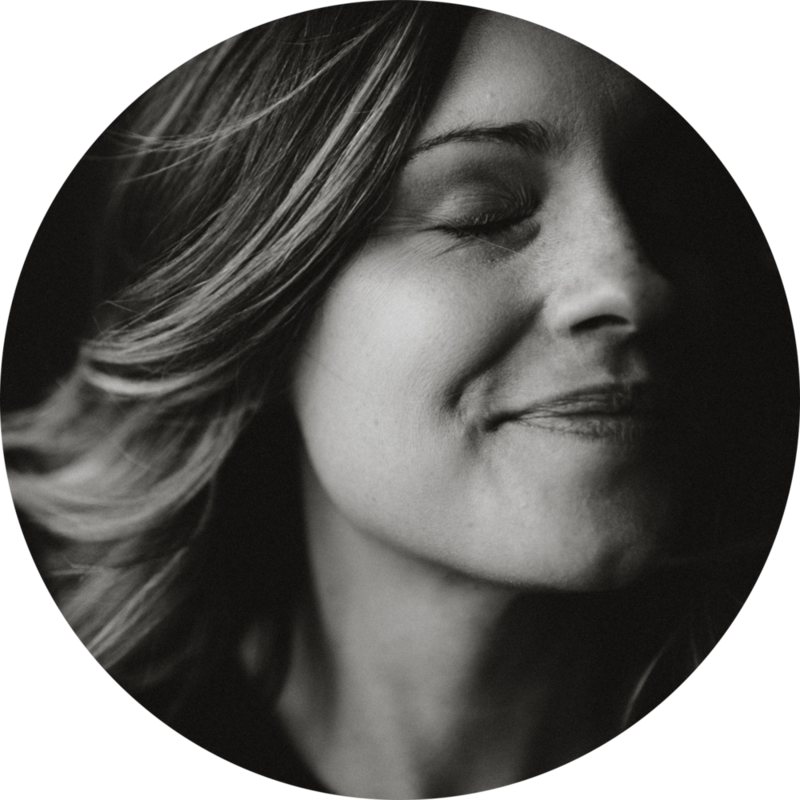 Full Disclosure: Post contains affiliate links. The Laundry Guide from Kirklands. Once we have our cabinets done, I should have the perfect spot for this one. It’s like it was made for our space. Alexa, Do the Laundry from Amazon. This one is just the print with no frame but super affordable so it’s easy to add one to fit whatever your style is. So yeah, go forth, spruce it up, and make doing laundry at least a little more pretty since it ain’t ever going to be fun.